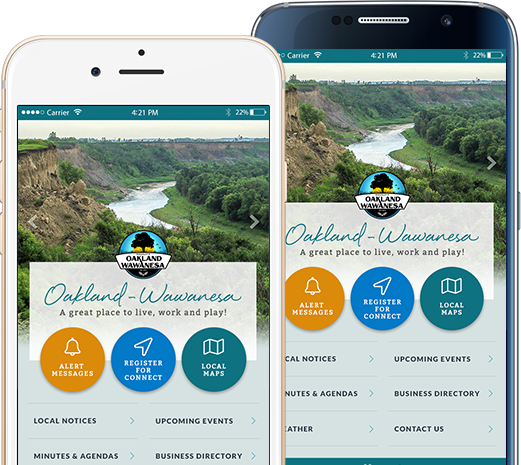 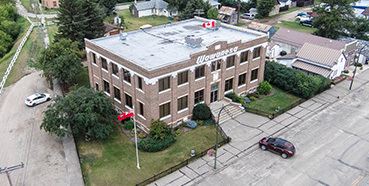 For anyone wanting the challenge of starting their own business, The Municipality of Oakland-Wawanesa has a variety of available local businesses that serve the community and surrounding area. 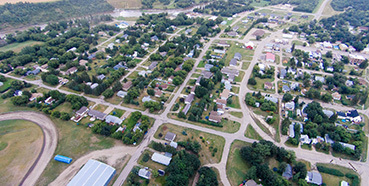 Growth of the community is based on employment and job opportunities. 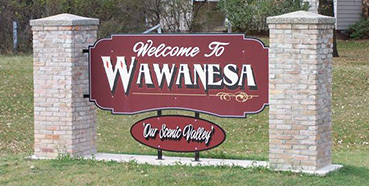 The Municipality of Oakland-Wawanesa is a great place to start your own career. 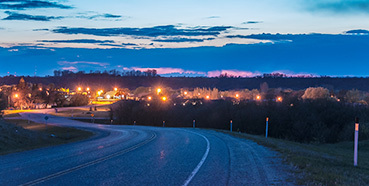 The links below will provide information from both the Provincial and Federal governments to help with starting a business.